The BMW i8 supercar has been a popular model ever since it debut–even being purchased by notable celebrities–and not just for its style that breaks how we conventionally picture electric vehicles. If you’re to believe what some awards judges are saying, the BMW i8 isn’t just show–it’s a real performance machine. That includes the verdict of the International Engine of the Year Awards 2015, which declared the i8 unit in multiple categories during the Engine Expo trade fair in Stuttgart this week. To no one’s surprise, BMW fared well at this year’s awards, nabbing four wins and becoming the overall winning brand. 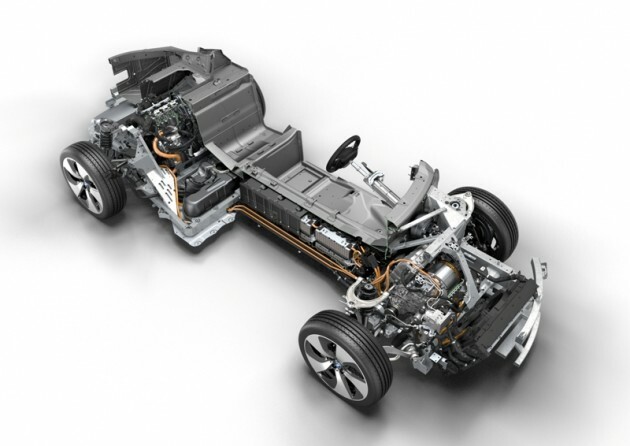 The drive unit of the revolutionary BMW i8 earned it three awards, including class winner for its TwinPower Turbo three-cylinder petrol engine, winner as Best New Engine, and overall winner for the 2015 Engine of the Year Award. 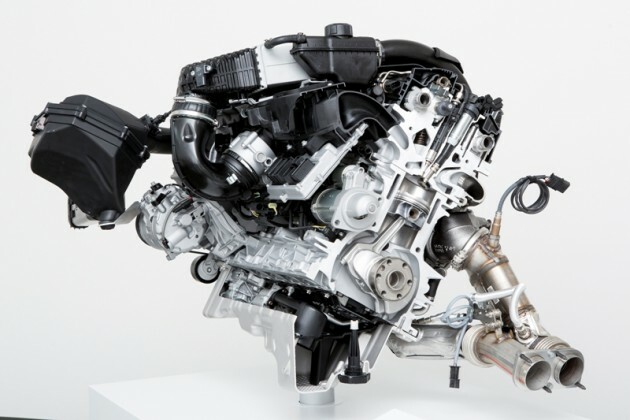 While the i8’s blend of solid gasoline machinery and electric components made an award-winning statement to automotive experts, so did the M TwinPower Turbo six-cylinder petrol engine. It took home top honors in the 2.5/3.0-liter displacement category for the BMW M3 and M4. 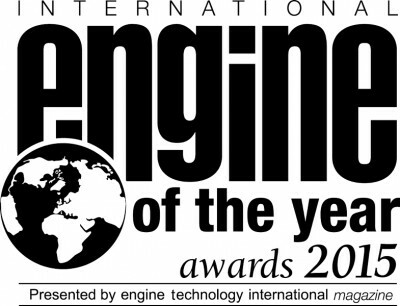 BMW has won 66 class and overall awards since the International Engine of the Year Awards began in 1999. This year’s awards were given by 65 motoring journalists from 31 countries. Related: How different can two popular motorsports actually be?